✡ Effective Dating: How Important Is Experience? ✡ What is TRUE Love? Subscribe to our newsletter to get special updates and notifications of some of the most fantastic content! 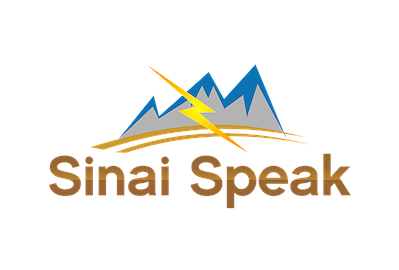 Sinai Speak aims to connect you with today's cutting-edge Jewish speakers - via short, inspirational videos. We create original video content with dynamic educators from around the globe, that hopefully brings each of us closer to and more in touch with, the wisdom of the Torah and Jewish tradition. 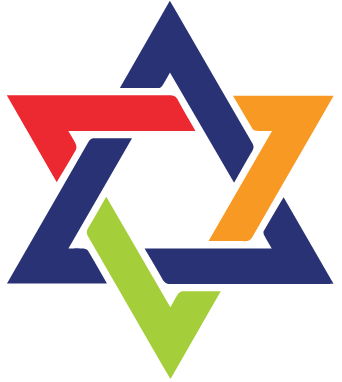 Shalom & enjoy the Website!